Call it a remnant of childhood, but June still feels like the kick-off of vacation season even though it’s been more than a few years since we’ve graduated school. It leaves us itching for long, lazy days, warm nights and beachside getaways. If that sounds like your idea of a perfect June too, then you’ll love our picks for where to travel this month. A Tanzanian archipelago located off the east coast of Africa, Zanzibar is home to dazzling stretches of white sand beach and spectacularly blue waters that beg to be swum, sailed and snorkelled in. Zanzibar is comprised of two main islands, Zanzibar Island and Pemba Island, along with a cluster of smaller islands. 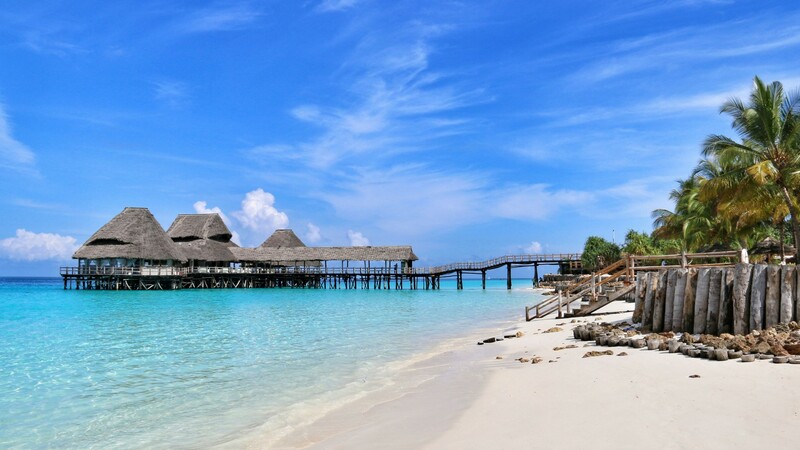 Zanzibar Island is the largest and most populous in the group, with its northern and eastern coasts offering some of the longest swaths of sandy beach in the region. June marks the beginning of the dry season, which means mostly sunny skies and pleasantly warm weather for your beach escapades. 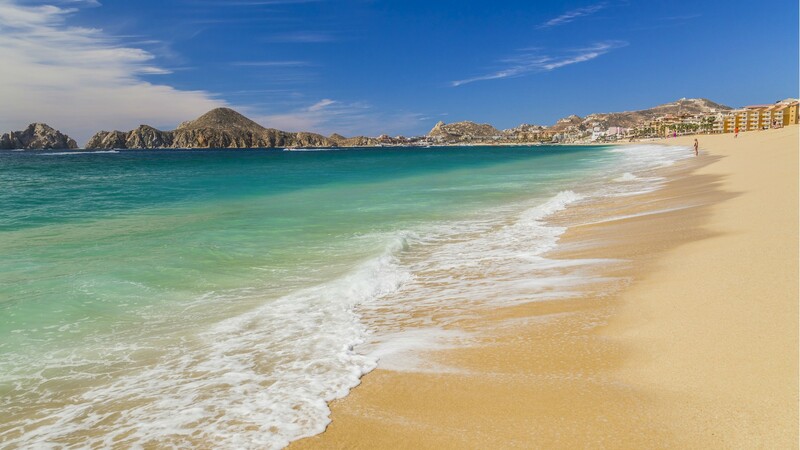 If your beach vacation wouldn’t be complete without a side of buzzing nightlife, then Cabo San Lucas is where it’s at. By day, the city’s white sand beaches are the backdrop for water activities ranging from jet-skiing and diving to parasailing and kitesurfing – don’t miss the chance to kayak out to the iconic rock arch of El Arco, which partially fills with ocean water at high tide. By night, it’s all about lively bars, nightclubs and dance parties. June is a prime time to visit, falling after the high season crowds have dispersed but before the full onset of the rainy season. 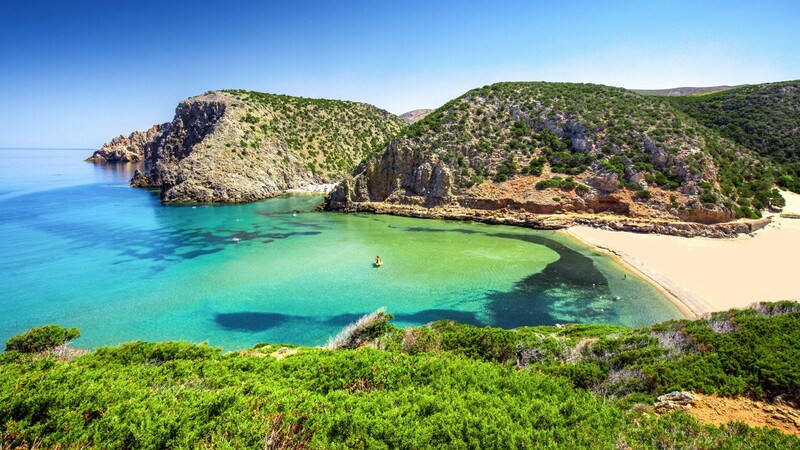 Italy’s second-largest island is home to some of the most beautiful beaches in the Mediterranean. The Costa Smeralda (Emerald Coast) in particular has been a favourite destination of well-heeled tourists as far back as the 1960s. Chia is home to five lovely beaches, or head to Cala Brandinchi, which is nicknamed “Little Tahiti” for its shallow, shimmering waters. Spiaggia di Piscinas beach is the best spot to appreciate Sardinia’s wild natural scenery, surrounded by sand dunes, beach grass and wild olive trees. June is an ideal time to take advantage of the sunny weather but beat the crowds arriving in July and August. Bordered by over 5,500 miles of coastline, Maine is home to a battery of pretty beaches and swoon-worthy seascapes. 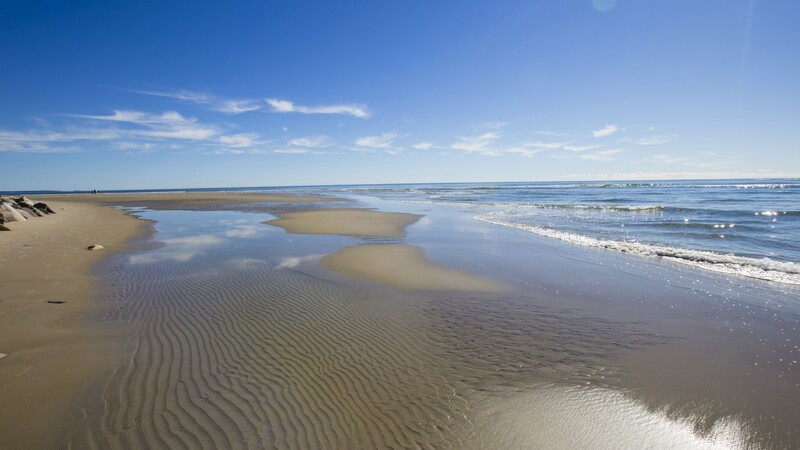 Head to the southern end of the state’s shore to explore spots like Ogunquit, a 3.5 mile-long sweep of sand lined with sea grass and sand dunes that often ranks among the top beaches in the US; and Old Orchard Beach, which features a charming beachfront amusement park and a historic pier. All those adorable beach scenes are made all the better by the opportunity to tuck into fried clams, lobster rolls and every other food that comes from the sea. June is an appealing time to visit, slightly ahead of peak tourist season. Part of the Netherlands since the 17th century, Curacao’s Dutch colonial architecture makes it feel like a European city transposed to the edge of the Caribbean. This tiny island found off the north coast of Venezuela is ringed by almost 40 beaches. Head to Seaquarium Beach, also known as Mambo Beach, for excellent swimming and easy access to bars and restaurants. Then, make your way south to Daaibooi, which is known for its top-notch snorkelling. 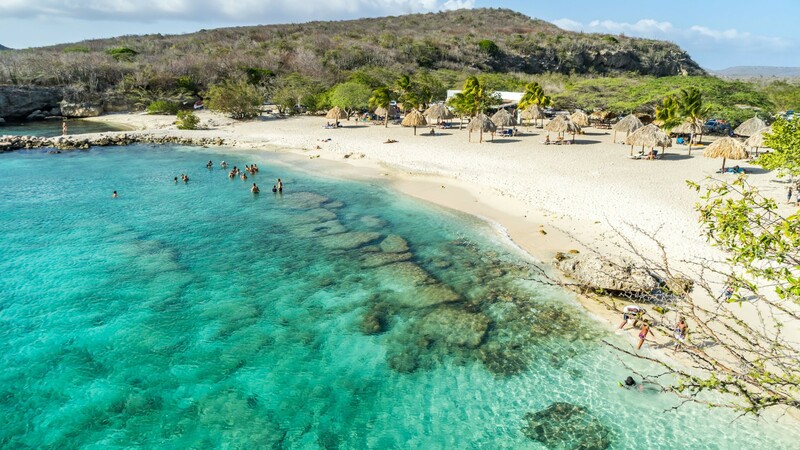 Curacao is generally bypassed by hurricanes and all-day rains, making June a great time to visit to take advantage of low, off-season rates.